Pedestal fans are table fans with adjustable, removable stands. It runs on electric energy and it has an oscillating mechanism to circulate air in large spaces. 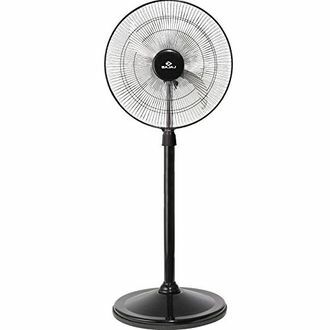 Sometimes, pedestal fans can solve your problems when you want to increase the flow of air at a particular height. The versatile stand that comes with a pedestal fan lets you adapt the appliance to every situation. Furthermore, different models come with different stand lengths in the ranges of 18 inches, 30 inches and so on, so that you can choose according to your requirement. Energy-saving pedestal fans at the best-discounted prices are provided below. 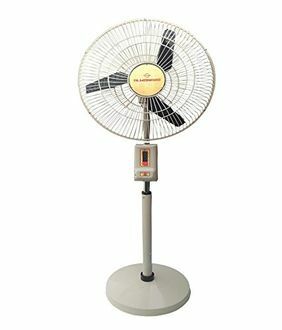 Go through the list compiled by mysmartprice.com to buy the best-branded pedestal fans at the lowest prices. 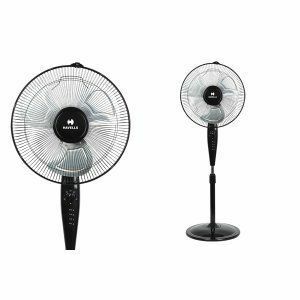 A great selection of the wide variety of pedestal fans has been put together for your convenience. Pedestal fans from the best brands such as Bajaj, Orient, Havells and many more have been included in the selection. The wide range of pedestal fans listed caters to all kinds of budgets. 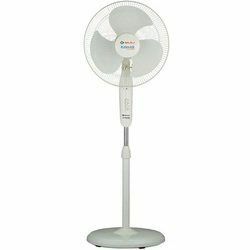 Buy the best-rated pedestal fans online in India by considering the pricelist below. This pricelist evaluates prices from different sellers across online and offline platforms to give you the best price available. A slight variation in the tax rates may change the prices listed above to some extent. However, the prices will be constant in Indian metro cities such as Bangalore, Chennai, Delhi, Hyderabad, Kolkata, and Mumbai as the tax rates are consistent across these cities.